Marion…. 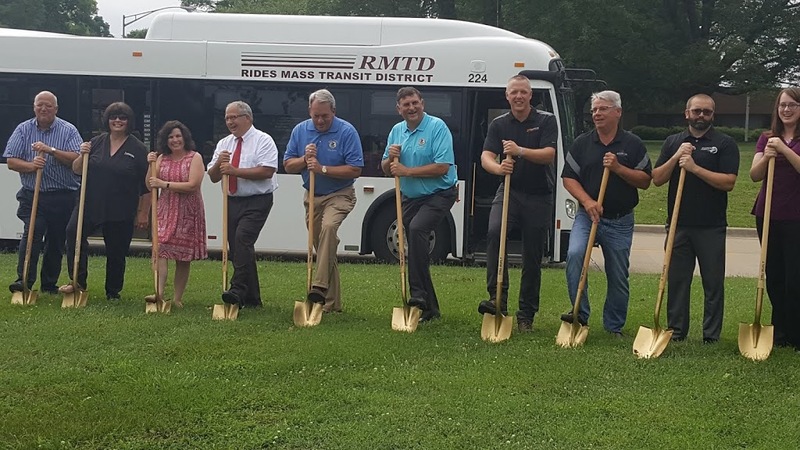 State Representative Dave Severin (R-Benton) took part in a groundbreaking ceremony for a new Rides Mass Transit District “Park and Ride” facility on Thursday, June 28 in Marion. 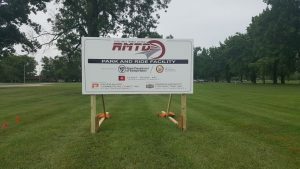 The new facility is being built to allow easier access for passengers using public transportation across southern Illinois. “We are very excited to have mass transit expanding for folks in Southern Illinois,” Severin said. groundbreaking on a new ‘Park and Ride’ facility. The location at 2315 W. Main St. is near the grounds of the Veterans Affairs medical clinic and will allow easier access for passengers using public transportation from across southern Illinois.